Petco is one of our favourite clients, and this urban project required the fitout of a developer shell that had multiple tenants surrounding the downtown location. That made it difficult to coordinate the access we required. Beneath the store, there was also an operating parking garage – requiring us to work around vehicles to get plumbing rough-ins completed. 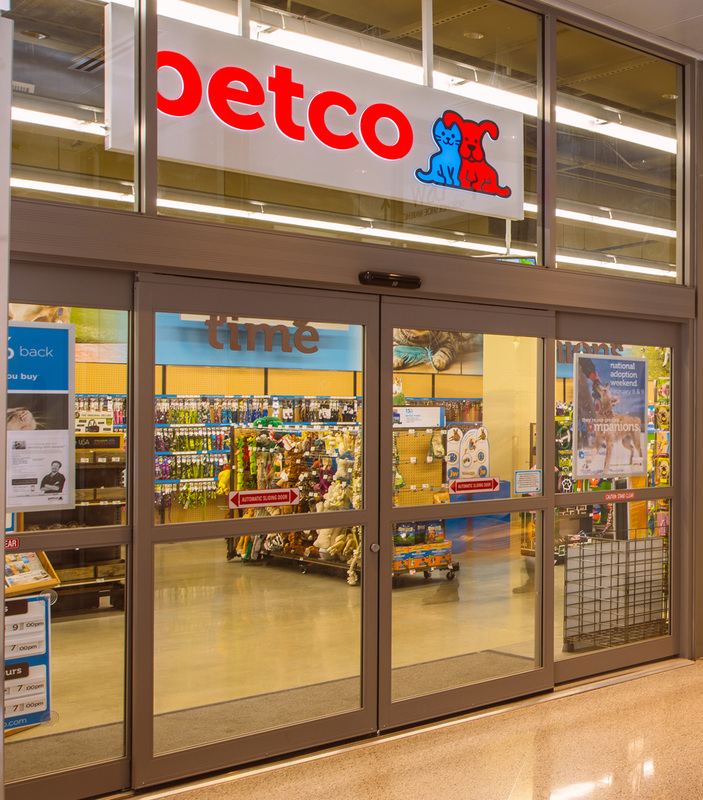 Petco needed this location as fast as possible, so the schedule was paramount. We worked closely with the building management group and kept all parties abreast of the building access ARA needed, as well as any works required outside of the lease space. We kept our work areas clean during construction, and cleaned up each day. Ultimately, we made Petco’s schedule thanks to excellent communication and coordination with our subcontractors and the local municipality. We got our inspections on the dates we needed them, and our efforts resulted in another happy customer.